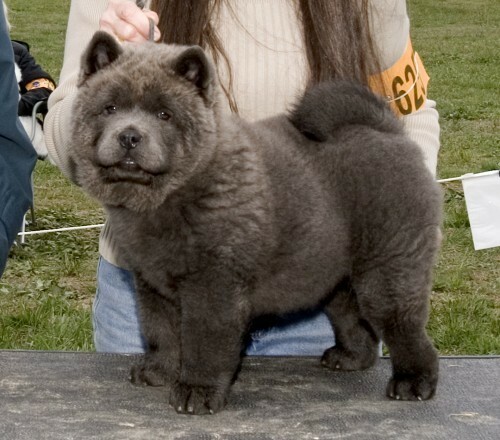 Bunny is one of our favorite chows and our last remain Devil daughter. She is sweet and intelligent and has given us two lovely litters of puppies. Page Hits: 11,637 © 1997-2019 Domino Chow Chows, All Rights Reserved.